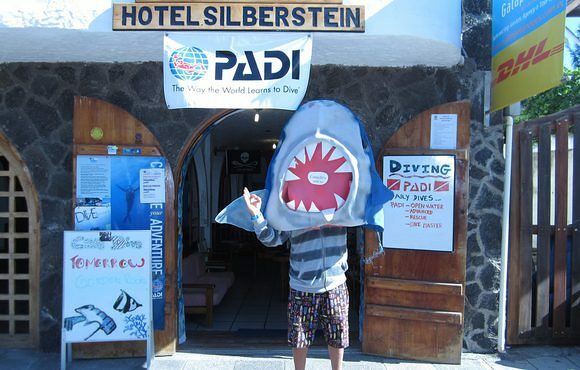 The Silberstein Dive Center re-opened under family management in 2006. 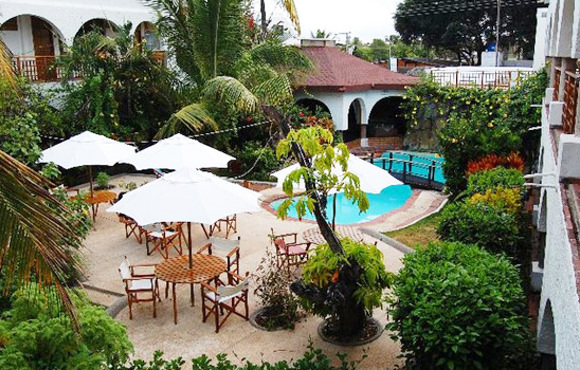 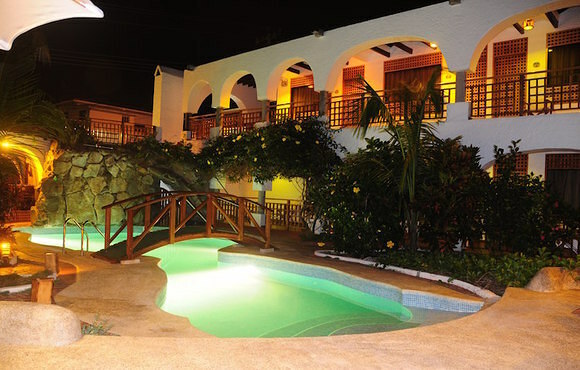 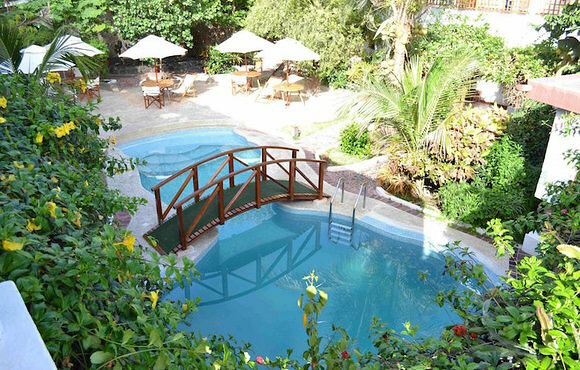 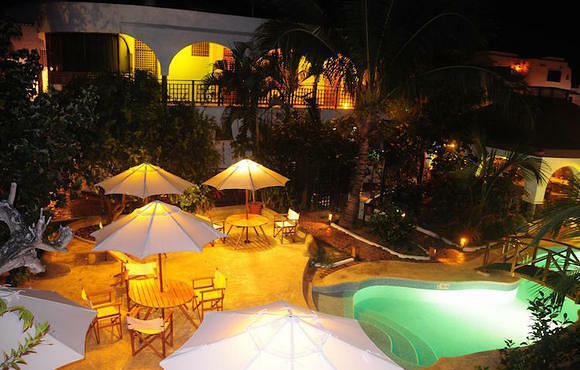 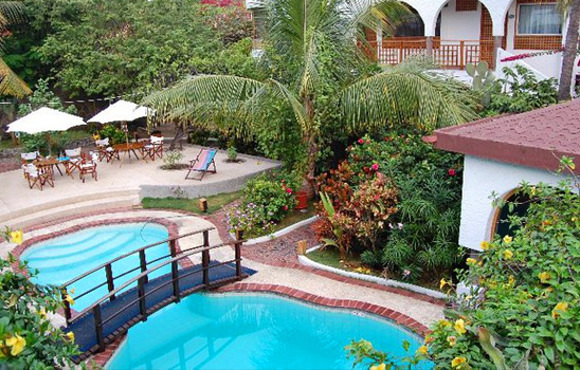 It is located directly in front of The Hotel Silberstein in Puerto Ayora on the island of Santa Cruz. 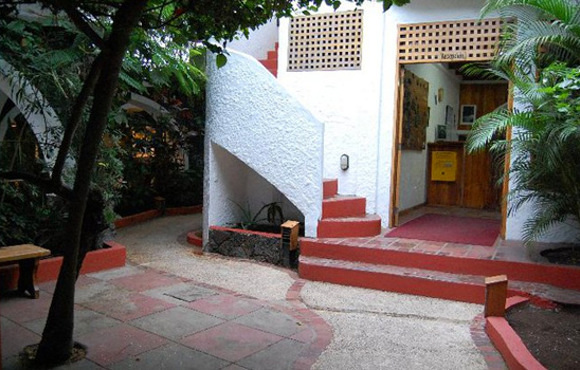 The equipment, as well as compressors, is all located away from the main street to guarantee fresh air and a clean environment. 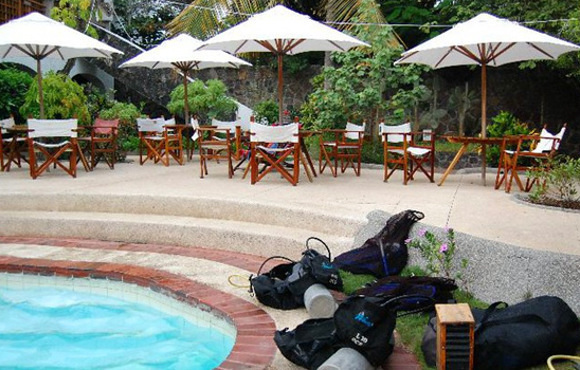 Our instructor and dive base manager, Alex, is a native from the island and has been living and diving here for most of his life. 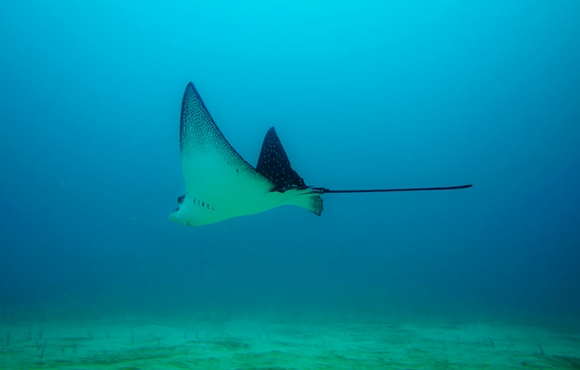 With 5000+ dives, he knows the underwater environment very well and will always find fantastic attractions for our guests. 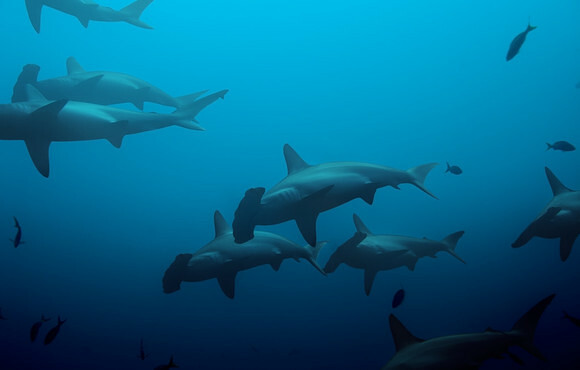 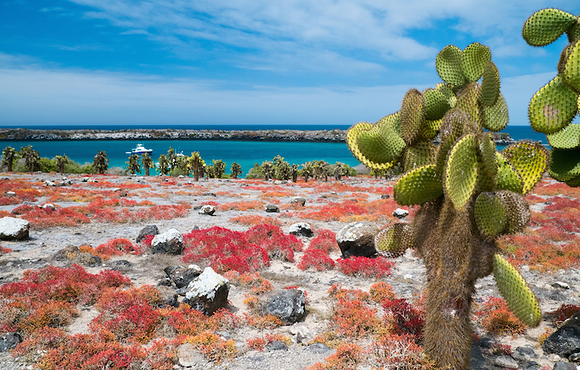 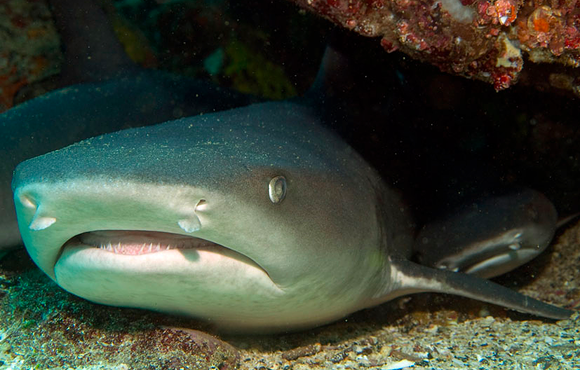 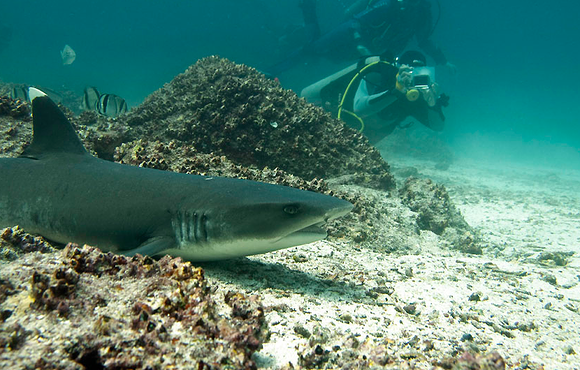 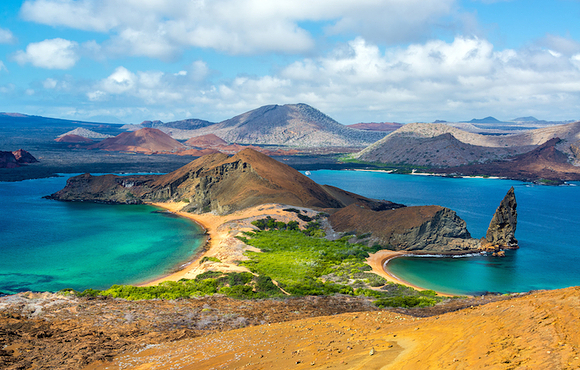 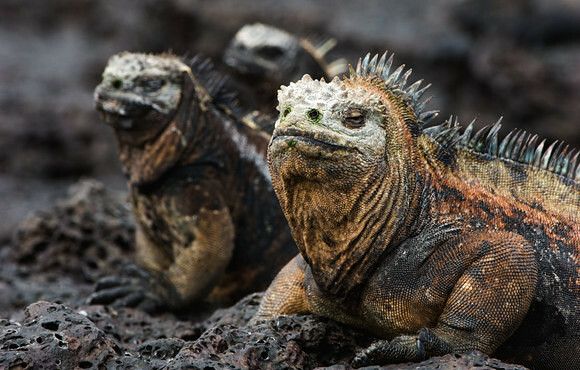 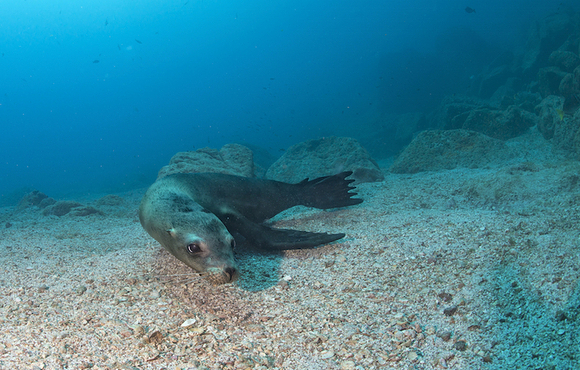 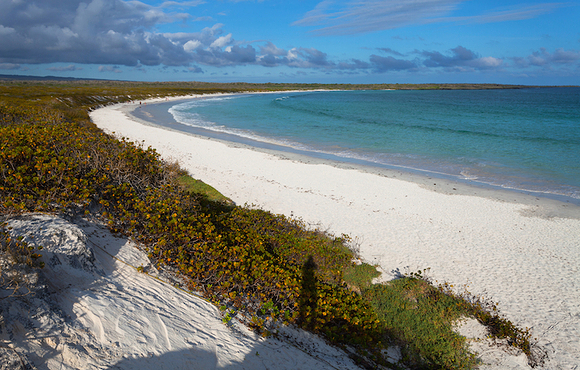 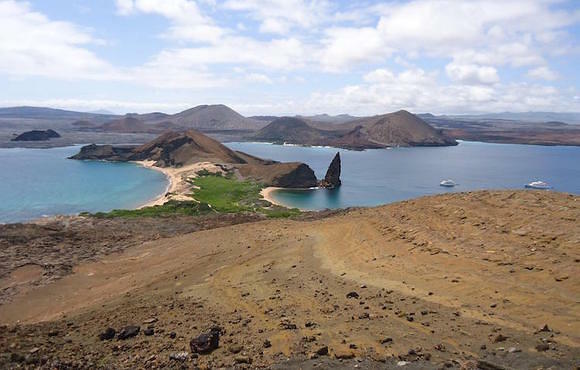 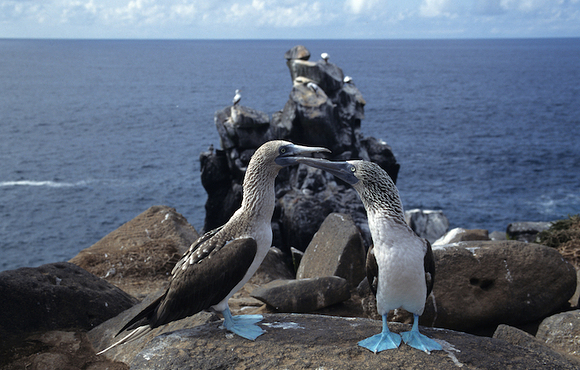 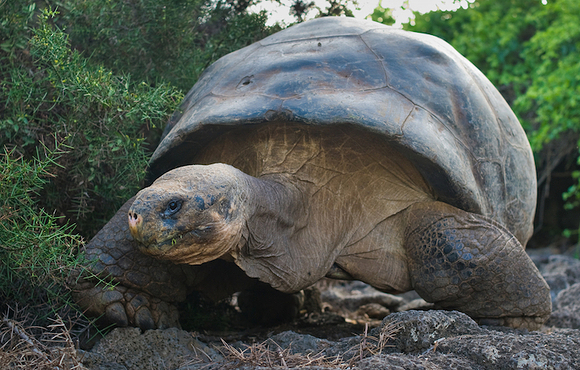 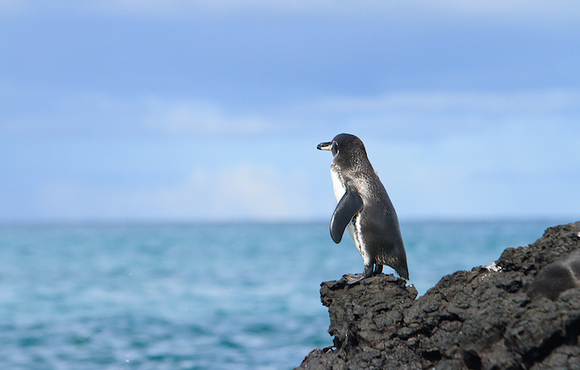 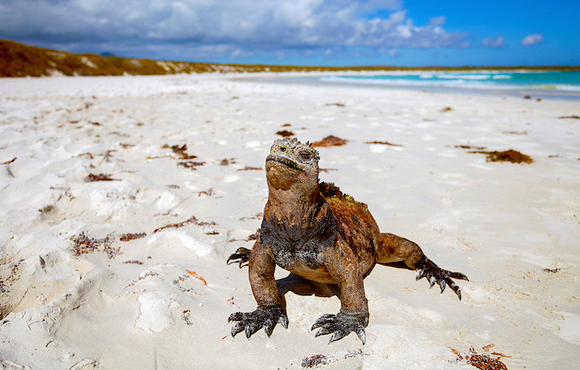 "Galapagos is the best place in the world for diving. 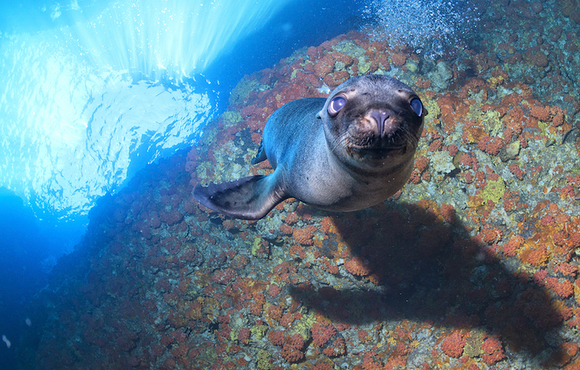 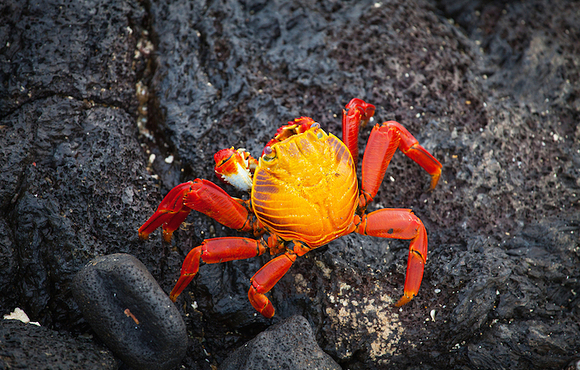 There isn't a dive where, despite my many years of experience in the water, I do not discover something new", he stated, when we asked him about his passion for Galapagos diving. 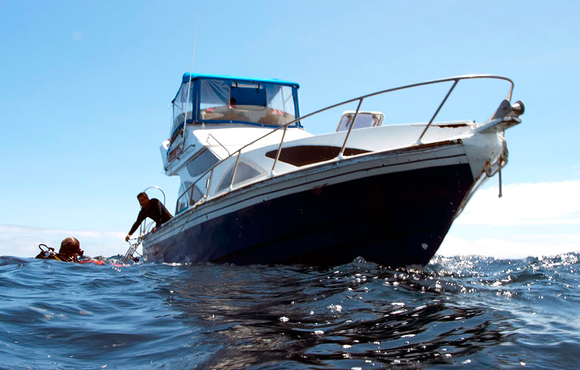 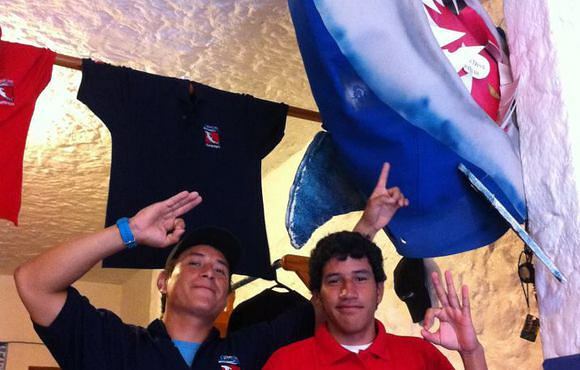 We can proudly say Fioval, our boat, is one of the best diving boats on the islands. 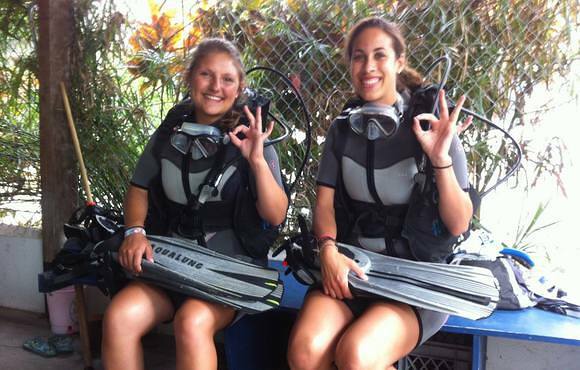 With all necessary safety equipment, we have confidence that Fioval will get us there and back safely.